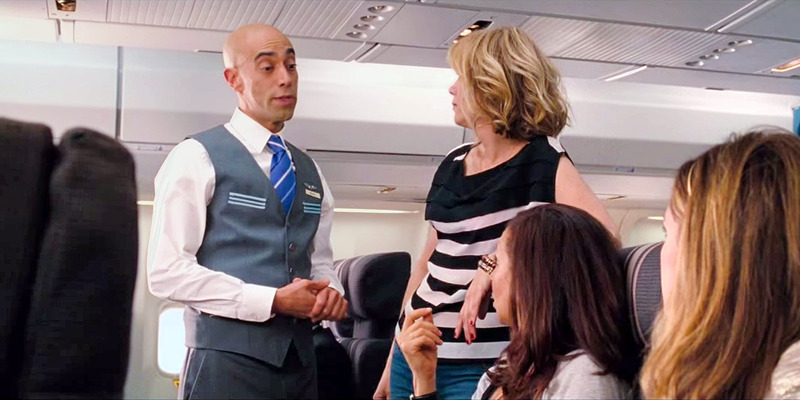 Flight/Paramount Pictures‘Don’t make me pull this plane over,’ one flight attendant said. Passenger misbehavior is a problem for flight attendants and other airline crew members. Flight attendants are not paid to enforce the rules – but they are empowered to remind passengers about them, and, if necessary, report issues to the captain. The aeroplane captain will make the final decision on whether to divert the plane, restrain the passenger, or refuse to board the passenger. 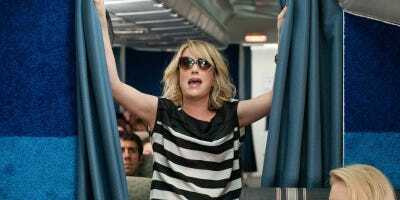 There are a few things passengers do that all but guarantee this will happen to them. If social media accounts, YouTube videos, and recent media coverage are any indication, extreme passenger misbehavior is rampant on aeroplanes. Whether this behaviour is getting worse or if we’re simply seeing more of it documented is unclear, but one question remains: What can airline crew do about misbehaving passengers? “My job isn’t to enforce stuff – it’s to let you know that there are certain things that you can’t cross the line on – so don’t make me pull this plane over,” she said. “In today’s day, there’s zero tolerance for an obviously sick person – for example, someone who is vomiting – boarding a plane,” a flight attendant with 30 years of experience told Business Insider. 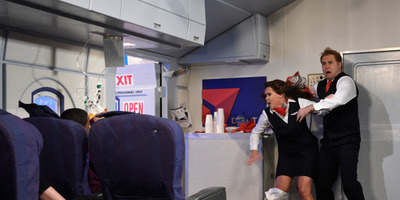 “If you try to open a door mid-flight, which is impossible to do, but most people don’t know that – that’s happened a couple of times,” Long said.